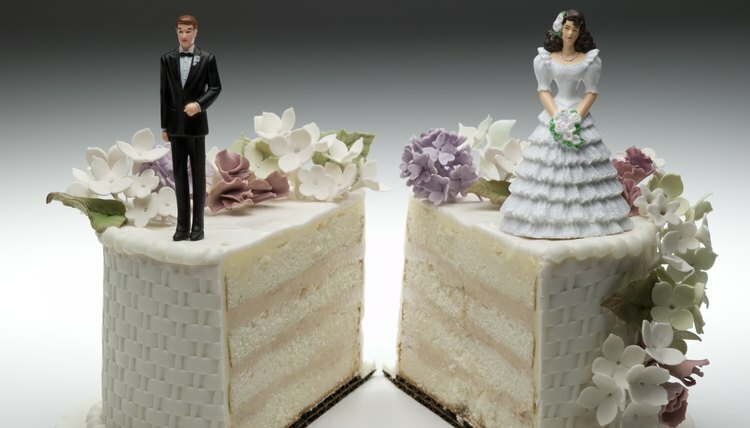 In Oregon, a divorce decree — also called a judgment of dissolution of marriage — is the court order that both terminates your marriage and provides details of your separation from your spouse. While it is possible to obtain a divorce decree in Oregon without hiring an attorney, you may wish to consult with one about your specific situation. To obtain a divorce decree in Oregon, you must first properly file a petition for divorce in your local court, detailing what you are asking for in your divorce. Usually, you cannot file in Oregon unless you or your spouse have lived in the state for at least six months. You must also serve your spouse with a copy of your petition and pay a filing fee to the court. Your divorce decree will contain the court’s final decisions in your case. It will state your marriage is terminated and provide details of property division, child custody, child support, alimony, and any other matters relevant to your divorce, such as changing back to your maiden name, if desired. As with any other court order, you must comply with the divorce decree. Oregon courts have authority to enforce the terms of a divorce decree by issuing additional orders. For example, if your ex-spouse violates the child custody arrangements in your decree, you may ask the court for an Order of Assistance, which permits law enforcement personnel to assist you in retrieving your children. Even after your divorce decree is issued, the court still has the power to modify certain aspects of the divorce, such as child custody, child support and alimony. You may petition the court for a modification without your ex-spouse’s consent, or you and your ex-spouse can agree to the modification. Unless the court sealed the records in a case, divorce decrees are considered public records. You can obtain copies by contacting the county where the decree was issued. You can also obtain certified copies of your divorce certificate by contacting the Oregon Center for Health Statistics. An uncontested divorce is one is which both partners agree on all of the aspects of the divorce, such as the grounds for divorce, settlement arrangements and custody agreements. You may be able to complete an uncontested divorce without an attorney to save on legal fees. To begin an uncontested divorce, one partner needs to fill out the Petition of Divorce and other forms. The first step is to get free copies of these forms. Divorce is the termination of a marriage by court order. The person who wants a divorce starts a court action that ends with a state court judge signing a judgment ending the marriage. Massachusetts, like other states, has rules and procedures you must follow to obtain a divorce through its courts. The courts do not have the power to decide the case until after the complaint has been filed and the summons has been served. In Arizona it is a fairly simple process to change your name. If you do not like the name you were born with, or you want to use your maiden name after getting a divorce, you can apply to your local clerk of the court of the Arizona Superior Court for a name change. How Long Does it Take for a Restraining Order in California?